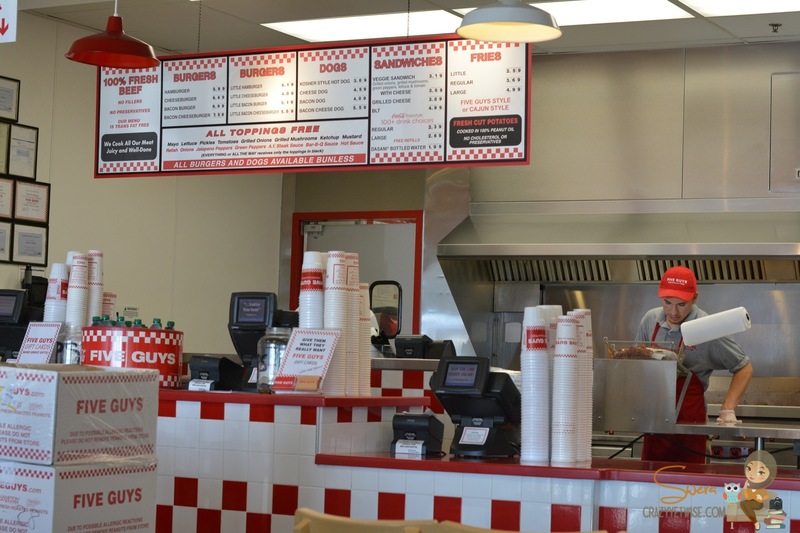 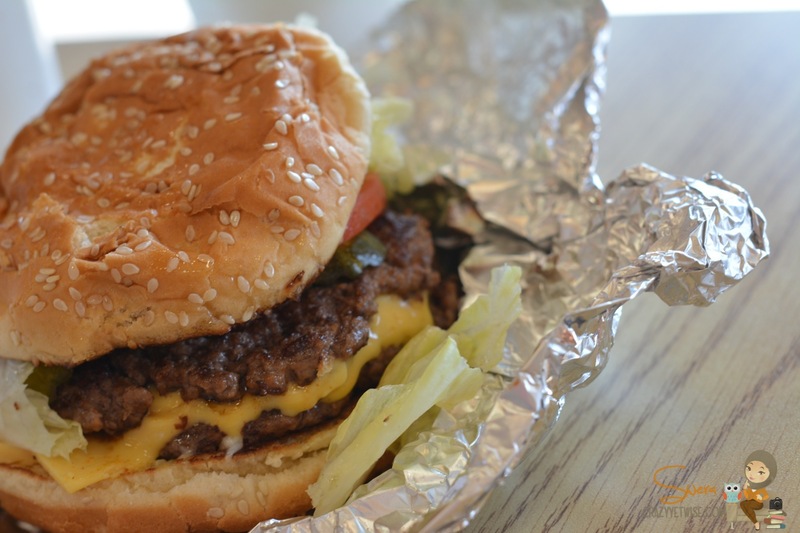 One of the many places that were on my list was Five Guys burger place. 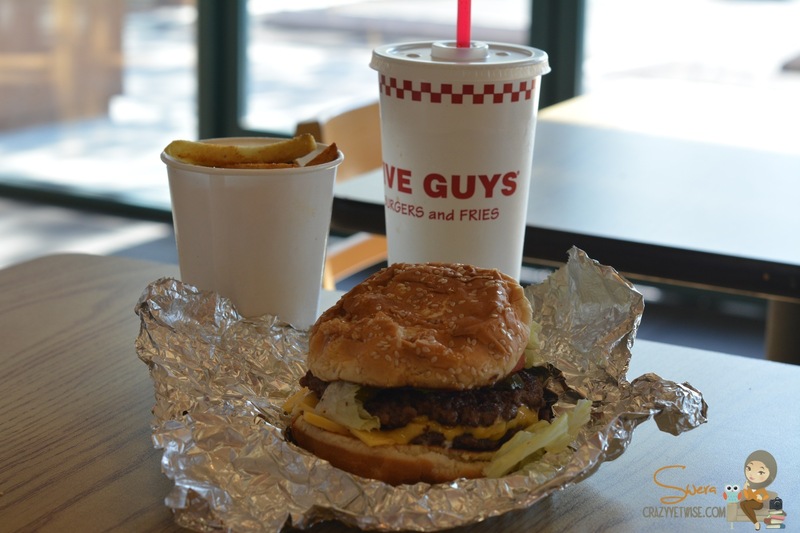 It was a must-try for me, I wasn’t planning on leaving the US without trying it of course. 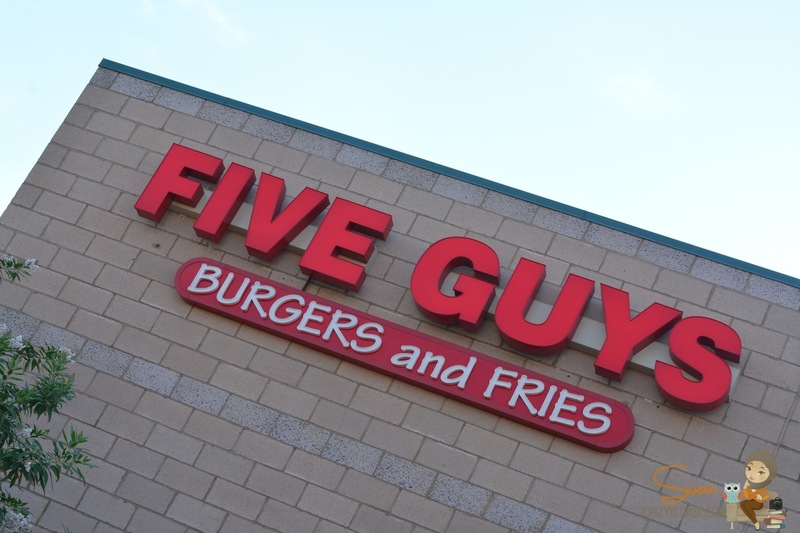 Is Five Guys serving Hallal food?